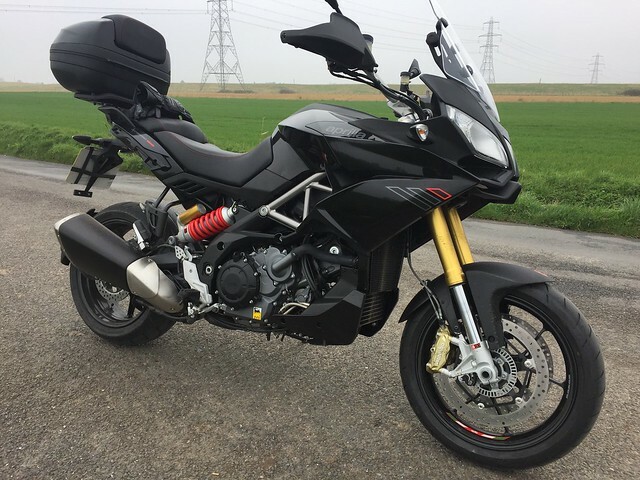 I road tested, Tiger 1200 XRT, Africa Twin & Africa Twin Adventure Sport, Water cooled BMW 1200GS, Multistrada 1260, KTM 1190 Adventure And BMW S1000XR... then took the Capo out. I just fell in love with it. Really comfortable ergonomics, but may have to look at taller screen options for long haul tours. Handled really well, brilliant suspension and a lovelly grunty twin. The sound it produces is magnificent! Better than anything I've had before, and I've had countless bikes over nearly 50 years of riding. Looking forward to chatting with you guys & learning about the bike. 1st question - What tyres work best?